Geckos can run up smooth vertical surfaces but, until recently, no one knew how they did it. 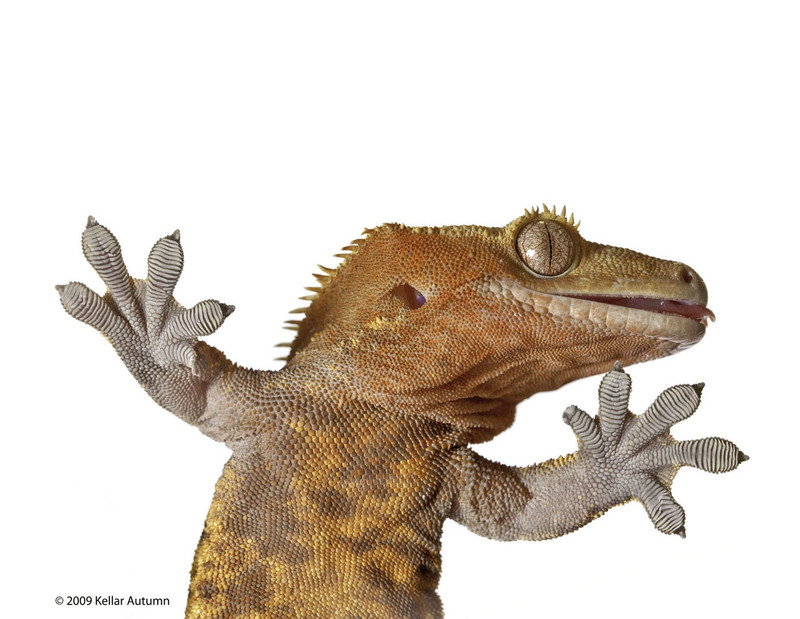 Studying the physics of gecko feet at the nanoscale and measuring the tiny forces involved showed that gecko feet stick mechanically, not chemically. This discovery lead to the development of the world’s first adhesive that is dry, self-cleaning, reversible, and can even work in the vacuum of outer space. Designs based on gecko feet are being used to create robots that can run up walls and NASA grippers to clean up space junk. This adhesive could bring changes to the manufacture of everything from home electronics to car brakes. At this Science on Tap, Kellar Autumn, PhD, Professor of Biology and Entrepreneurship at Lewis & Clark College, will talk about gecko adhesion and how the study of strange animals has lead to biologically inspired materials and machines.